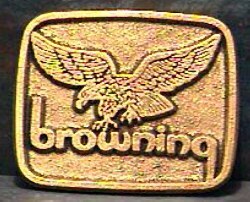 Thank you for visiting the Browning Laboratories, Inc. website! can be posted by checking that option on the input page. until it has been reviewed & approved.